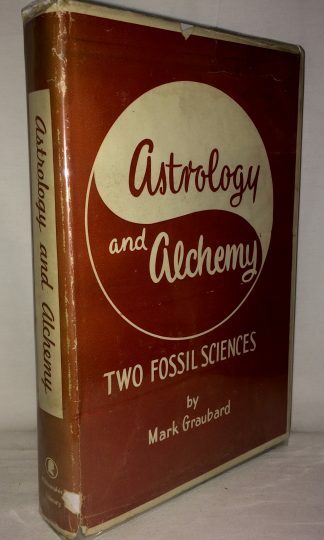 Astrology and Alchemy: Two Fossil Sciences by Mark Graubard, published in 1953. Sections Include: Astronomy and Astrology in Ancient Babylonia, The Cosmology of Ptolemy, The Hermetic Museum, The Pearl of Great Price, Iatro-Chemistry and Phlogiston, etc. etc. Hardcover with original jacket with light shelfwear only. 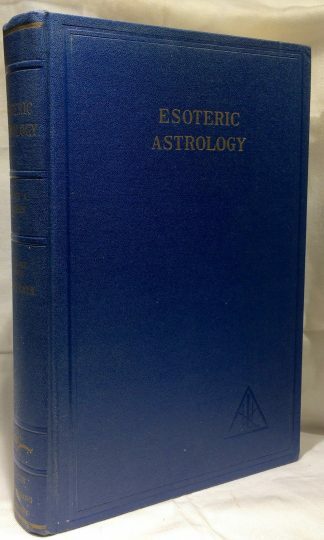 Esoteric Astrology by Alice Bailey, published in 1965. Volume III of her Treatise on the Seven Rays. 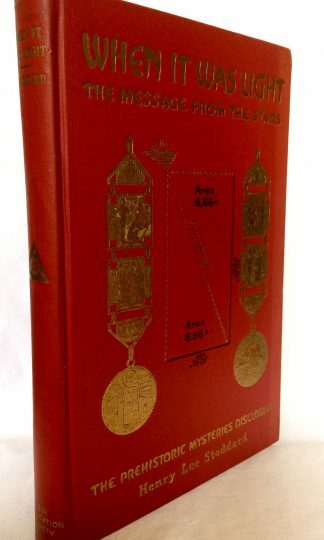 Sections Include: The Zodiac and the Rays, The Nature of Esoteric Astrology, Spiritual Effects of the Zodiac, The Science of Triangles, The Sacred and Non-Sacred Planets, Three Major Constellations, The Three Crosses, The Rays, Constellations and Planets, Triangles of Force, Triangles of Energy, etc. etc. Hardcover with light shelfwear only.